Farming is tough. Are you? The rigors and joys of raising vegetables for market create a unique experience—one that stays with you for life, whether you go on to become a farmer or not. It’s immensely challenging work, but tremendously satisfying too. Creating a healthy farm requires an operation that works smoothly and does not unduly burden the workers. A primary goal at Hermit Creek Farm is to support the work with appropriate technology, procedures and staff. Does this sound like a way to spend your summer, or maybe your life? We accept resumes at any time of the year. Interested? 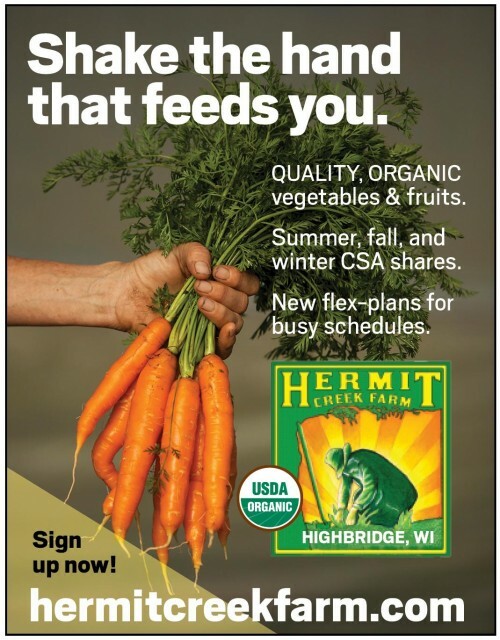 Please contact us via email at info@hermitcreekfarm.com, we would like to hear from you. More information on HCF employment can be found here.